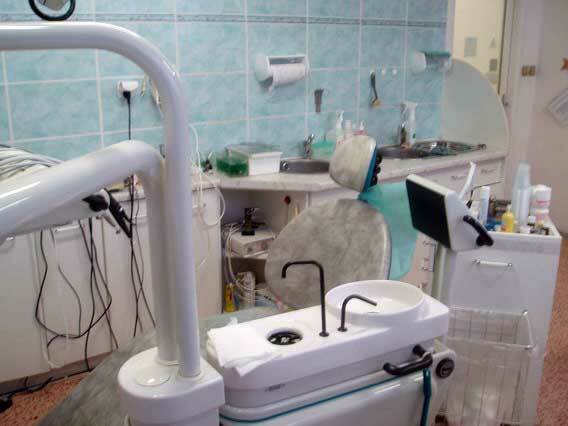 Dental Surgery in Frydlant - Liberec Region - Czech Rrepublic - near German border, the dental studio of Zdena Calisova can offer professional dental treatment at accessible costs. 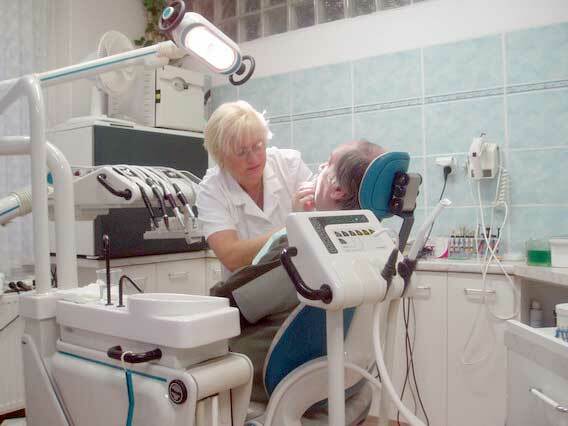 Very close to the German border and nearer to Dresden than Prague, the dental studio of Zdena Celisova offers professional dental treatment at accessible costs. 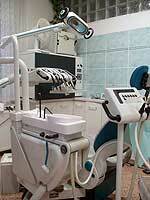 in treating international dental patients. 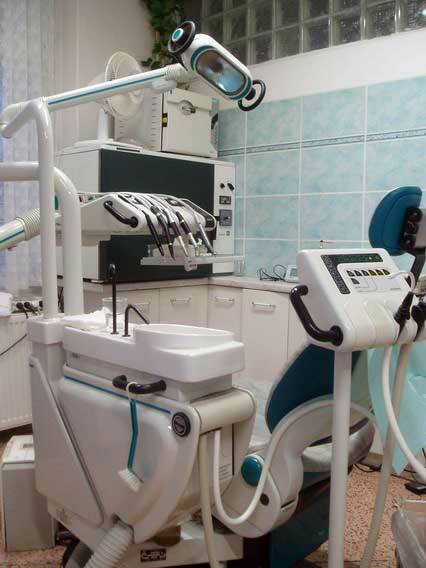 Please feel free to e-mail us your dental treatment requests describing the dental situation, what you think you may need in dental treatment and we will be pleased to get back to you with a dental treatment cost estimate, probable duration of the dental treatment and any other details you may wish to know. 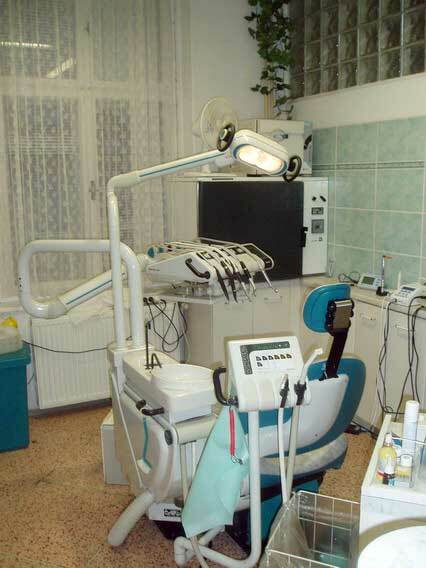 We can accommodate you in one of our appartments available for dental visitors or if you prefer book you into one of several nice local pensions or hotels in Frydlant for your dental treatment holiday in the Czech Republic. 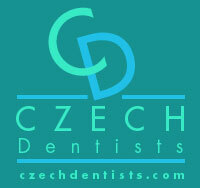 Frydlant is situated in the North of the Liberec region in the Czech Republic. You can visit many interesting places in this region during your dental treatment visit.